Digital OOH firm Vyoma Media has launched its Vyoma Campaign Analysis and Measurement (Vcam) platform that provides Vyoma’s partners with insights, analysis and real-time feedback on all their ads that are running on the Vyoma Media Network. The complete network of Vyoma’s 2300 plus displays is connected to the Vcam platform, a cloud-based application, which helps improve turnaround times, reduce system errors and enhance efficiencies end to end. The platform provides for a variety of tools including dashboards and reports that assist customers with planning, running and measuring the effectiveness of their media campaigns. It also provides for centralised asset management of all displays including the installation and upgrading of display software without any manual intervention. In the first instance, Vyoma provides authenticity with the industry’s first-of-a-kind ‘three-tier’ reporting structure – Proof of Upload (POU), Proof of Play (POP) and Viewer Estimation Report (VER). The POU is a validation of a campaign having started and a client’s advertisement playing on a particular display. The POP report highlights the frequency of the advertisements that are played on every single display. Whilst the VER captures the daily number of impressions or eyeballs at every location. 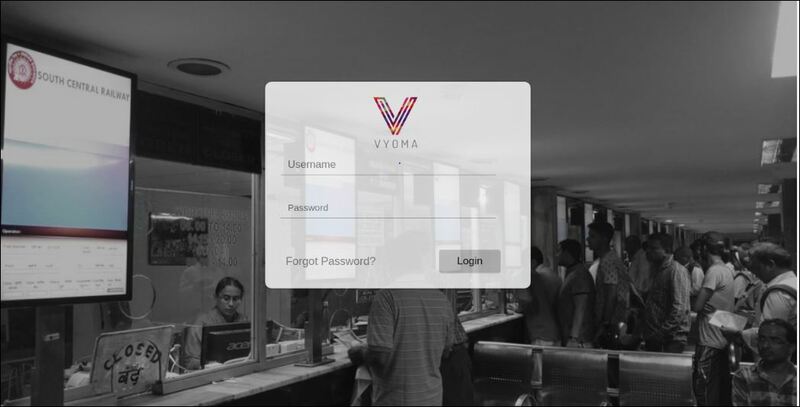 These impressions are verified by a digital tracking system of ticket sales and allow any brand to measure the effectiveness of their campaigns running on the Vyoma network. A further Purchase Order Initiation (POI) report has been added to the mix recently which is shared with the client once their campaigns go ‘live’. This includes details of locations, number of spots and displays where they can expect to see their campaign content. The three-fold reports are further augmented by the Network Operations Centre (NOC) Dashboard and the Client Dashboard. The Client Dashboard provides clients with ‘Live’ information of their campaigns. It allows client’s to view, analyse and verify the historical status of any of their past and current campaigns. It is a ‘one stop solution’ that enables a brand to measure the impact of their campaigns across the entire Vyoma Network. On the other hand, the NOC dashboard, is a monitoring tool used primarily by Vyoma’s Operations to monitor the system’s health parameters through pre-emptive analytics. TechOps, a combination of the two key disciplines of technology and operations that forms the backbone of the company, ensures the smooth functioning and management of the entire network. Vyoma can also create campaigns in-house on behalf of their clients that resonate well with them in the context of their brands. 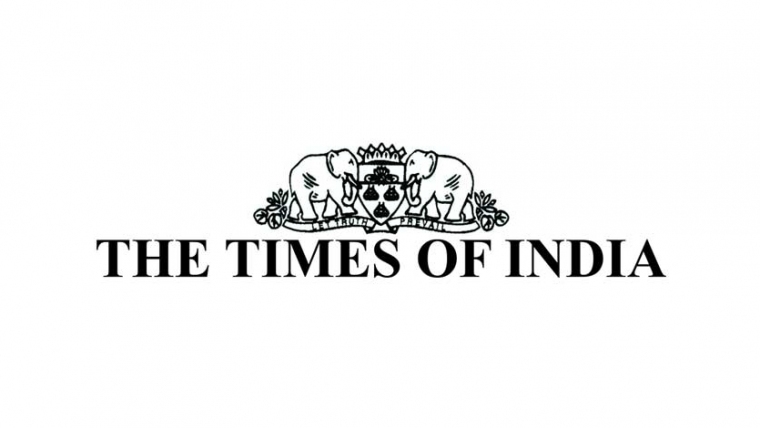 The turnaround time required to create the campaigns and upload the ads across all the locations is customised as per the client requirement.